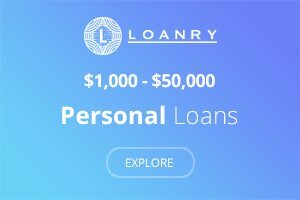 What is a Personal Loan and What Are the Benefits of a Personal Loan? A personal loan is money loaned from a bank or other financial lender that is paid back with fixed payments that include interest over time. These are often referred to as personal installment loans, which is a type of personal loan. They can be either secured or unsecured. Secured personal loans require collateral. Unsecured personal loans, which are the most common type, do not require any form of collateral. There are many benefits of a personal loan. I’m excited to share these with you below. A personal loan is usually a much cheaper option than using a credit card or getting a payday loan because the interest rates are often much lower. Additionally, payday loans must be paid back all at once so a personal loan is a more convenient option. Most personal loans are small amounts though they can range all the way up to $100,000. You may have considered applying for a personal installment loan but you just are not sure if it is a good move.Depending on your financial situation, a personal loan may be a great way to help you make your payments. Continue reading to learn some benefits of a personal loan. One of the many benefits of a personal loan is that it will most likely cost you much less than using a credit card. Personal Loans can help you save over other types of finance options. Personal installment loans generally have a much lower interest rate than credit cards whose interest can be 20% or more. That credit card interest is also due monthly, so if you have not paid your full bill by the end of your billing cycle, you will be paying interest on that amount the next month. As many people tend to pay only the minimum payment on their credit cards each month, they hardly touch the actual amount due. When their bill comes in next month, more interest is added meaning that they owe more than before. For example, I have one credit card with a limit of $500 and an interest rate of approximately 19%. The minimum payment due each month is $25. If I use the entire $500 and do not pay that amount off before my billing cycle is up, I will owe $95 in interest. That is a lot more than my $25 minimum payment- there will still be $70 left in interest alone if I only pay my minimum amount. So if my bill is $595 with interest and I only pay $25, my bill next month will be $678.30 after interest is added. Again, I pay only the $25 minimum payment. The next month, I’ll owe $807.18 and that will only continue to grow. This is how people get into such high credit card debt. 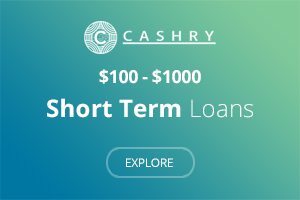 Let’s say that instead of using my credit card, I take out a personal loan for $1000, the interest rate is the same fixed 10% that my credit card charges and I have the loan for 12 months. That brings my loan total to $1100. Since this is a personal installment loan, the interest is already fixed into the total. My payments would come to approximately $92 per month. No extra interest is added. I simply make my payments and that’s it. A personal loan can save a great amount of interest and help you stay out of further debt as long as you make your payments. Another benefit of a personal loan is that you can actually use a personal loan to consolidate other debt. In the above example, I showed you how easily one can get into a great amount of credit card debt. Let’s change that scenario a little. If I ran up my credit card balance too high because I either did not know that the minimum payment was not enough or even just did not have more than that to pay back, I am going to find myself in a good bit of trouble that may affect me for years to come. If I have more than one out of hand debt that I simply cannot catch up, the stress is probably eating away at me. I can either continue on the same path, work extra jobs to try to pay it all back, or consider a personal loan. If I get approved for enough to cover the debt I owe, I can pay the debts off and pay a much lower interest loan payment. In simple math, paying off one $1,500 personal loan at 10% interest is a lot better than paying on two debts that charge 25% interest each. 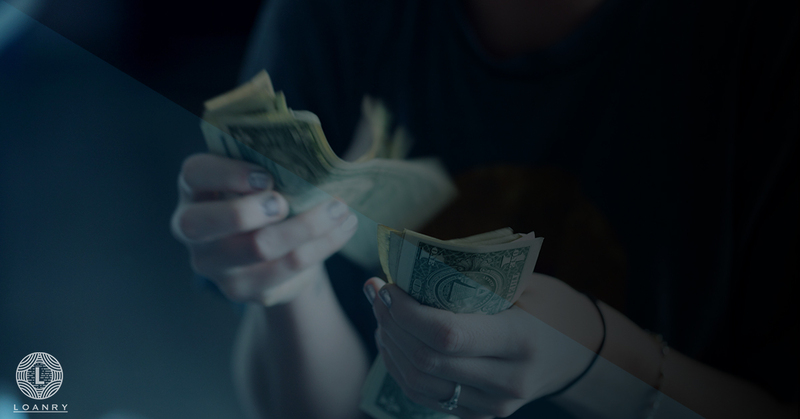 If I take out the loan mentioned above to pay off those debts, I am likely to have a little more cash each month than I did when I was attempting to make higher payments. That freed up cash can then go to other necessities, savings or paying off yet another debt. 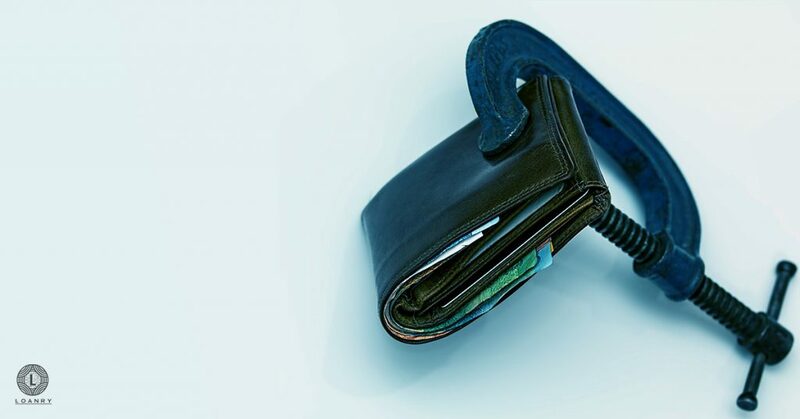 When you owe less out, you can accomplish more financially. Unlike a mortgage loan that is applied to mortgage or a vehicle loan which is applied to a vehicle, a personal loan can be used for pretty much anything from medical bill expenses, repairs, vacation, clothing, shopping for back to school items and much more. Another benefit of personal loans is that they offer more freedom than some other types of loans and even some credit cards do. Personal loans can help borrowers build their credit. Lenders report to the credit bureaus. Consistent and on time payments reflect positively on your credit report open up new opportunities for you in the future, like lower interest rates. One of the major benefits of a personal loan is that the fixed payments can be budgeted. When you take out the loan, you know how much your monthly payments will be. There is no guessing to it. Therefore, you can go straight home and rework your monthly budget knowing how much you will have to pay and for how long. If you have or have ever had a credit card, you might have seen an increase in interest rates. It could be that you signed up for it during a promotion, the lower payment is only guaranteed for the first few months, or something similar. This is extremely frustrating when you have figured out a repayment plan and suddenly you get surprised and your plan goes out the window. Another huge benefit of personal loans is that this will not happen. When you take out a loan, the interest rate is the same until you pay the loan off. Knowing what your payments are, as mentioned above, allows you to budget it in more easily. As you can see, there are many benefits of a personal loan. Applying for a personal loan in simple steps makes it pretty easy. The first step is to find a lender. While you can do this by phone or by walking into a lender’s physical location, it is actually much easier to get personal loan online. After you find a lender, you gather the required paperwork. This generally includes ID, proof of income, proof of address, and references. Check with the lender to determine if anything else is needed. Last, once approved, sign the contracts- after you know you understand them. 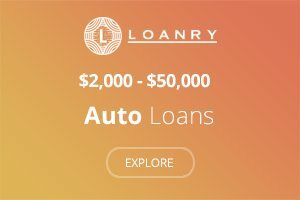 Do you really need this loan? Will it help or hurt you? Taking out a loan just because you can or for something you do not actually need is usually not the best idea. You should be sure that you are helping yourself in some way, not just digging yourself into a deeper hole. 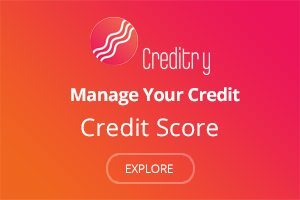 What credit score do you need? Most lenders have their own requirements for credit scores. Some want excellent credit while others are willing to work with lower credit scores. Find a lender that accepts your credit score. How much income and consistent work history does the lender want to see? Generally, lenders are more concerned about your debt-to-income ratio than the amount you make. However, you should still check first. Also, some lenders require five years of job consistency while others just want to see the last two years. How much does that lender typically loan out? If you need $2,000 but a particular lender does not go above $1,000, it is not worth your time to apply with them. Shop around for the best interest rate that is available for your particular financial situation. 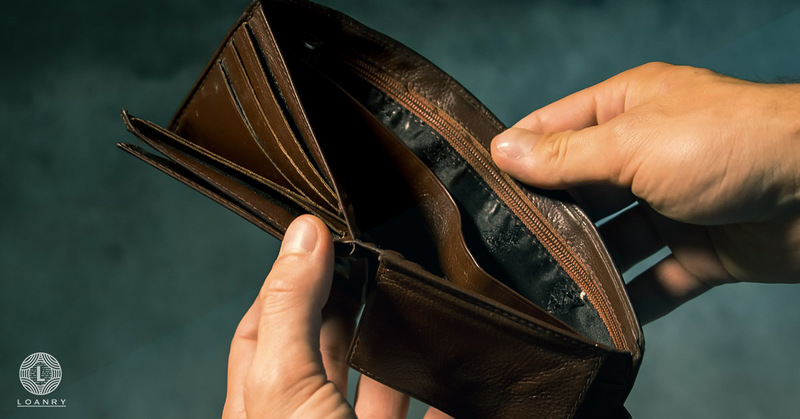 Is there an application fee or any other type of fee that will be an out-of-pocket expense? Some lenders charge a $25 – $50 application fee that must be paid upfront. Find out before you go to apply so there are no surprises. Are there any fees added into the loan, like an origination fee? An origination fee is a fee that is charged for processing the loan and gets subtracted from the money you borrow. While this expense does not come out-of-pocket, the fee could affect the amount you need to borrow. How much can you pay back? If you cannot make high enough payments to pay back a $2,000 loan, do not get a $2,000 loan. Only borrow what you know you can make payments for. Defaulting on a loan destroys your credit faster than positive marks build it up. You have to pay it back. It is not free money. It is debt. There are different types of personal loans. One of the benefits of personal loans is that you can get them for pretty much anything. Personal loans are approved for specific needs and more general ones. 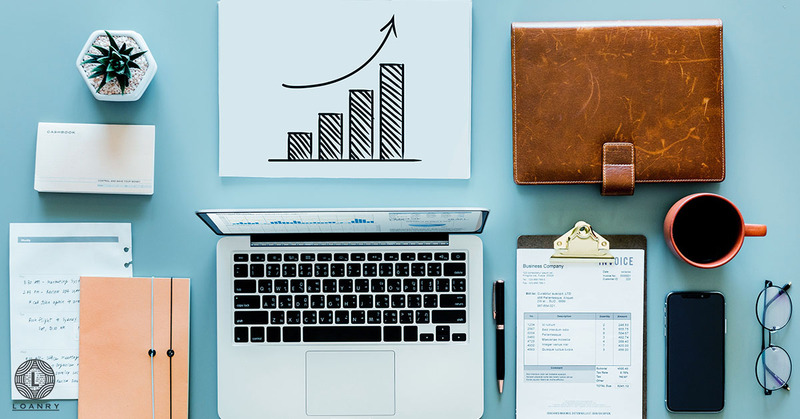 The required credit score for each type of loan may vary between lenders, and they may require additional documentation for specialized personal loans. Below is some information on different types of loans. A secured loan is simply a loan that is secured with some type of collateral. It may be money in a savings account, a piece of land, a vehicle, or something else of value. Interest rates are lower with secured loans because there is less risk. If you default, they can take your collateral to cover the money you owe. Unsecured loans do not require collateral. The lender loans money to you with the agreement that you pay it back. These are loans with fixed payments. Often, if you pay the loan back, you can borrow that money back with less hassle than the first time. These are loans that pay off debt and put the total amount under one new payment, usually with a much lower interest rate. As the name suggests, short term travel loans are available for the purpose of traveling. Medical finance loans are for the sole purpose of repaying medical bills. This loan is specifically for repairs and improvements to your home. Debt is a scary, stressful thing. The idea of adding more may terrify some people. There are times, however, that the benefits of a personal loan outweigh the negatives. 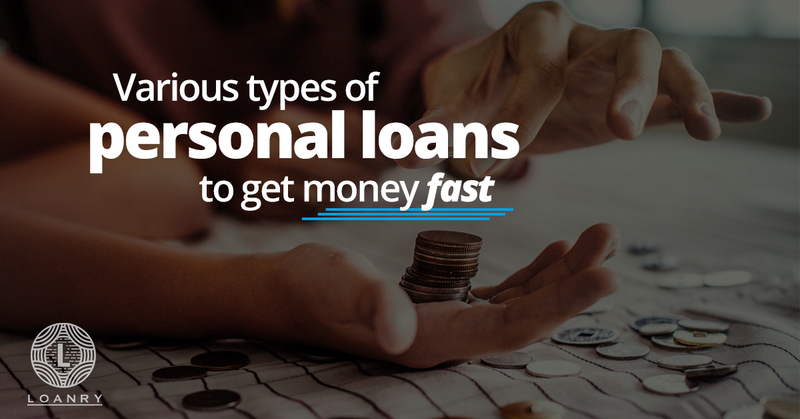 At times, the benefits of a personal loan may even set you on the right path when handled responsibly. With research and planning, the benefits of a personal loan just might change your life. Are Wedding Loans Worth It? Couples say, I do. Should You Use A Personal Loan to Pay for a Move? Can I Get a Personal Loan After Bankruptcy? Restart Slowly! I Can’t Pay Back My Personal Loan. What Happens Next?